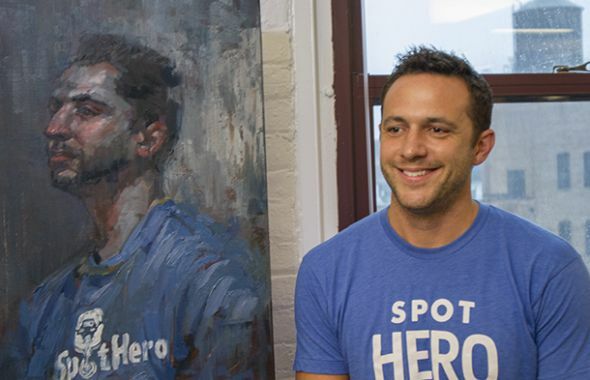 SpotHero is seeking a Senior Engineer to be part of the team working on our operator tools. 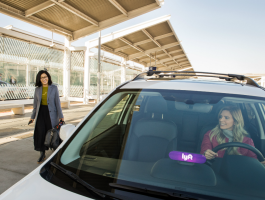 This team is responsible for building out new features & products that allow Operators (the companies and individuals that own parking lots, garages and individual spots) to manage their spots via custom inventory rules and rule based price management. The perfect candidate for this role understands the importance of having the best tools for our Operators and is willing to utilize a diverse technology stack to accomplish that. Most importantly, they are a strong individual contributor that thrives in a team environment. 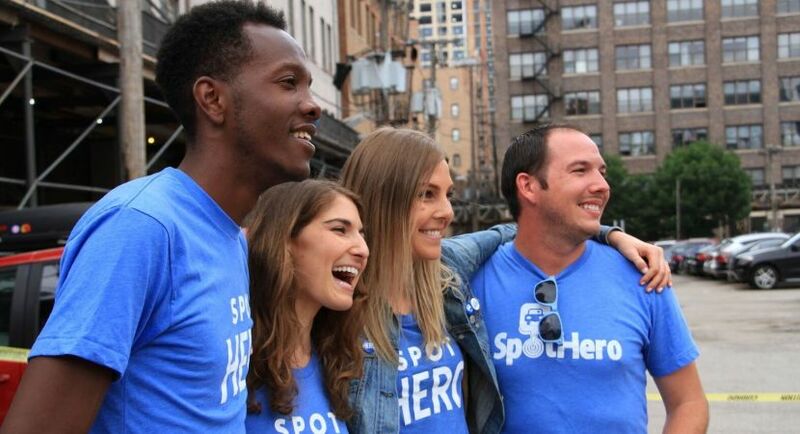 Who we are: SpotHero is a fast-growing market leader disrupting the mobility space. 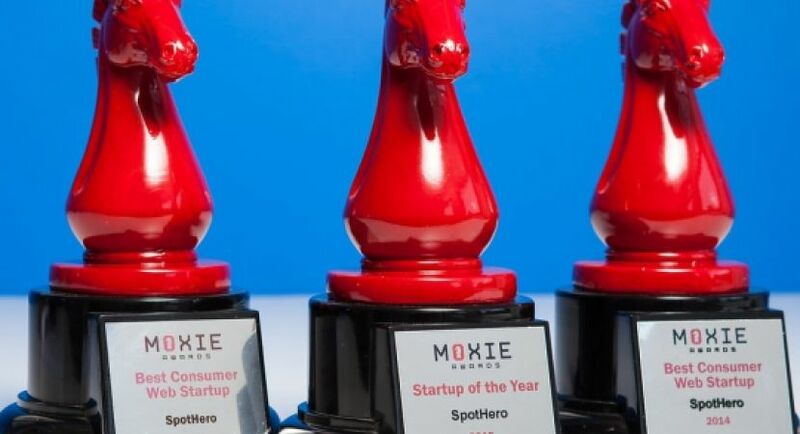 Drivers across the nation use the SpotHero mobile app, website, and connected car integrations to reserve convenient, affordable parking. Parking companies rely on us to help them reach new customers while optimizing their business. We connect the dots with cutting-edge technology, delivering value to both sides of this exciting, evolving marketplace. Identify, design, develop, test, and release high quality functionality as efficiently as possible. 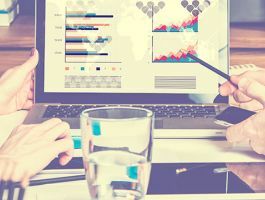 Build and maintain tools and services for Operators, that make it easier for them to manage their inventory and improve their ability to maximize profits. Work collaboratively with the rest of the team to deliver quality products with a focus on speed, security, and analytics. Independently identify areas for improvement and innovation within the Operator ecosystem, and lead the charge on making those changes. Move existing features from our monolithic codebase into new services that run on Kubernetes using technologies like gRPC, Airflow, and Kinesis. Be a key hands-on contributor to the design and implementation of new products and features through the entire stack. 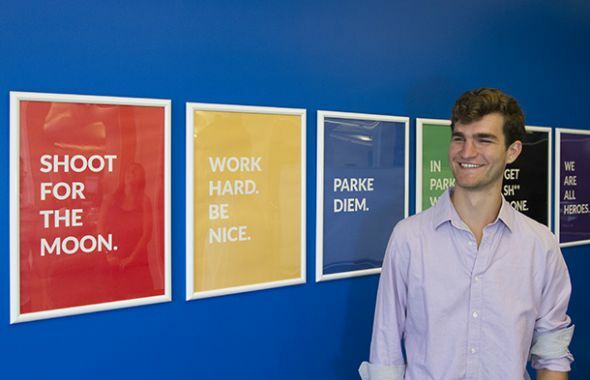 We value humility, a strong work ethic, flexibility, collaboration, technical curiosity, and constant learning. You can go up and down the stack from infrastructure through the application layer all the way up to client libraries. Experience with small teams that move fast -- all members are expected to be able to achieve maximum results with minimal direction. You have at least 5 years of hands on experience as an Engineer across multiple environments using Java and/or Python. 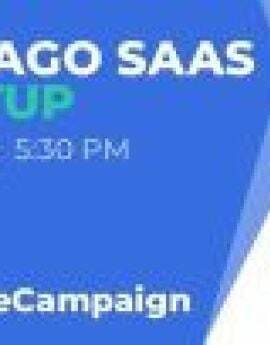 Career game changer – A truly unique experience to work for a fast-growing startup in a role with unlimited potential for growth. Excellent benefits – We cover up to 90% of Medical Premiums, 50% of Dental & Vision Premiums, and offer company sponsored Life Insurance. 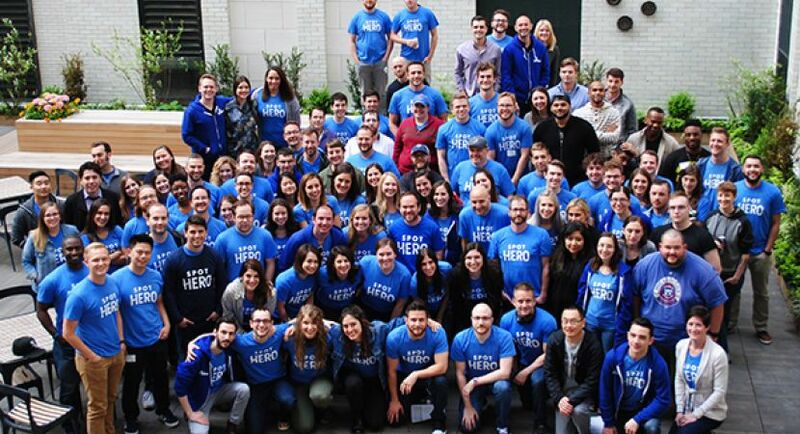 Flexible PTO policy, generous parental leave, 401k retirement savings plan, and great work/life balance – We value and support each individual team member. 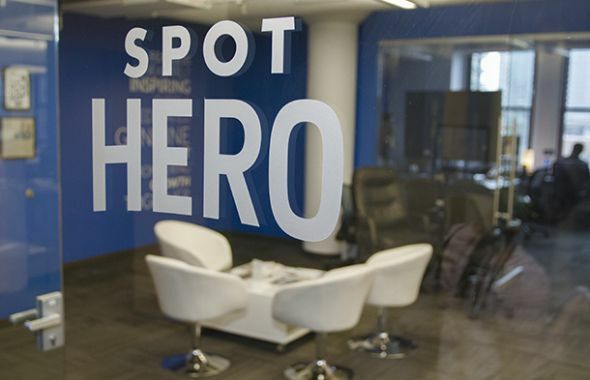 Fun perks like snacks, catered lunches, happy hours, wellness programs, and SpotHero swag. Annual parking stipend (duh – we help people park!). 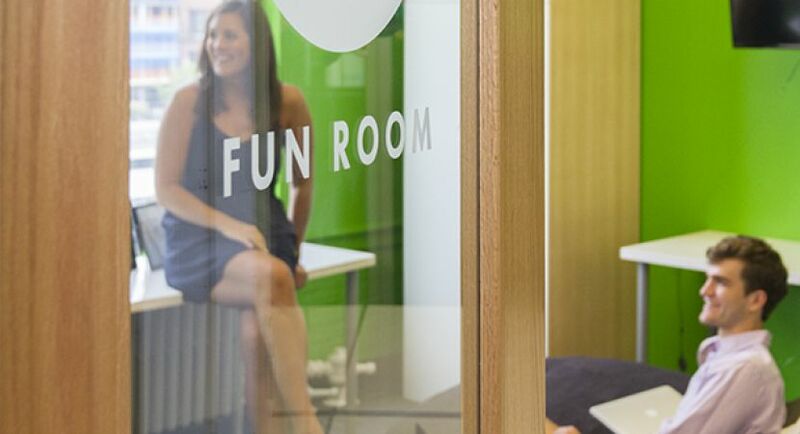 The opportunity to collaborate with fun, innovative, and passionate people in a casual, yet highly productive atmosphere. 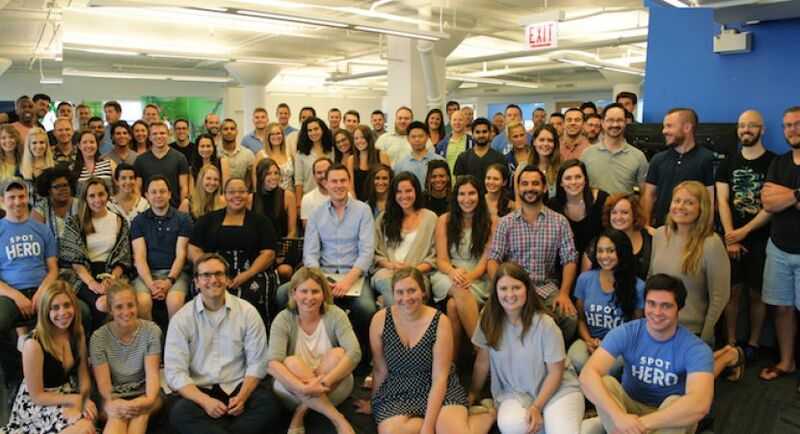 A workplace recognized as the Best Consumer Web Company by Built in Chicago, Top Company Culture by Entrepreneur, a Top Workplace by Chicago Tribune, and one of Chicago’s Best Places to Work for Women Under 35 by Crain’s Chicago Business. Steps to apply: Please include any GitHub account, LinkedIn profile, and any project that you’re particularly proud of. We love seeing work that others loved working on. You must be legally authorized to work in the US. Unfortunately, the company is unable to support sponsorships at this time. We are considering applications for this position from candidates not located in Chicago. 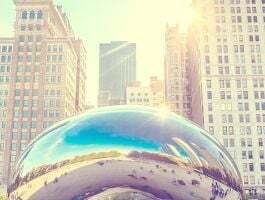 However, you must be able and willing to travel to Chicago on a quarterly basis. Our brand new, custom built office is located in the heart of the Loop, close to the Brown, Orange, Pink, Purple, and Red Lines. Fantastic Eats - Take a break and enjoy some grub with the team, catered weekly from your favorite Chicago spots. For a midday pick me up, choose from our endless variety of snacks or our cold brew on tap. • Team Events - From WhirlyBall and ice skating to rooftop happy hours and spontaneous ice cream parties - we're always looking for new ways to have fun together! • Casual Work Environment - Be comfortable while you work. Take a nap if you need it or squeeze in a few yoga poses between meetings. • Employee Wellness Program. We encourage work/life balance through financial wellness talks, meditation sessions, and mind & body nutrition education. Plus, we encourage our team to get out and give back to our local community. • Professional Development. We support personal and professional development through mentorship programs, diversity & inclusion trainings, and learning how to work with one another based on our personality types.